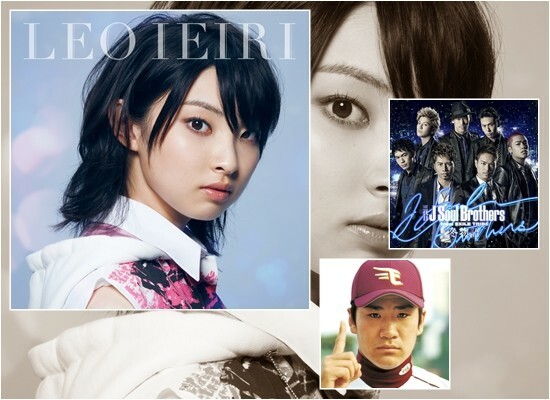 Recochoku have just updated their weekly charts for the week of November 6th to November 12th. 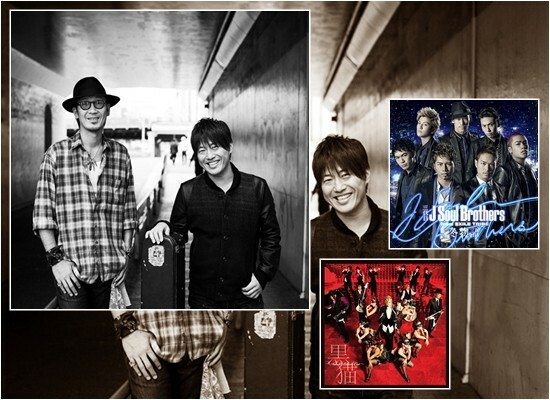 Check out the top ranking chaku-uta, digital singles and music videos for this week below! 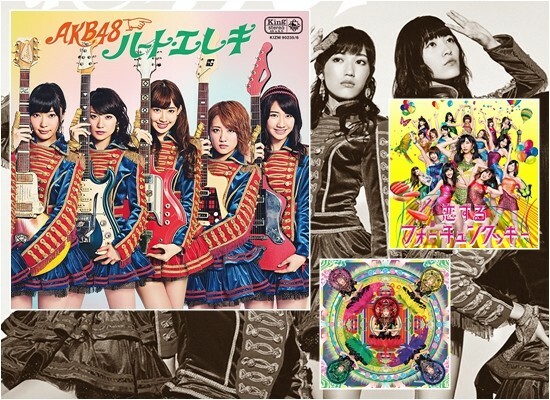 # "Chaku-Uta" are short versions (30~40 seconds) of full songs that often become available before the actual release. They are cheaper and perfect for ringtones. Taylor Swift? Really? Did that song just get released over there or is it still hanging on or something? WTF? Did she make a Japanese version or do girls sing along with the lyrics not knowing what they mean like I do with some Japanese songs? LOL.